Obituary for Robert "Bob" Moseley | Esterdahl Mortuary and Crematory, Ltd.
Robert D. “Bob” Moseley, 78, of East Moline, died Tuesday, October 16, 2018, at Park Vista Quad Cities, East Moline. Funeral Mass will be held at 10 a.m., Monday, October 22, 2018, at St. Mary Catholic Church, Hampton. Visitation will be from 2-4 p.m., Sunday with a rosary to be recited at 1 p.m., at Esterdahl Mortuary & Crematory., Moline. Burial will be at St. John the Baptist Catholic Cemetery, Rapids City. Memorials may be made to the Parkinson’s Foundation, the Michael J. Fox Foundation for Parkinson’s Research, or to St. Mary Catholic Church, Hampton. All need to use 60th Street for access to the funeral home. Bob was born on September 1, 1940, in Rock Island, the son of Donald and Mary Ellen “Mae” (O’Leary) Moseley. He married Linda Day on February 19, 1966. He retired as a General Supply Specialist at the Rock Island Arsenal in 2000, after 40 years. 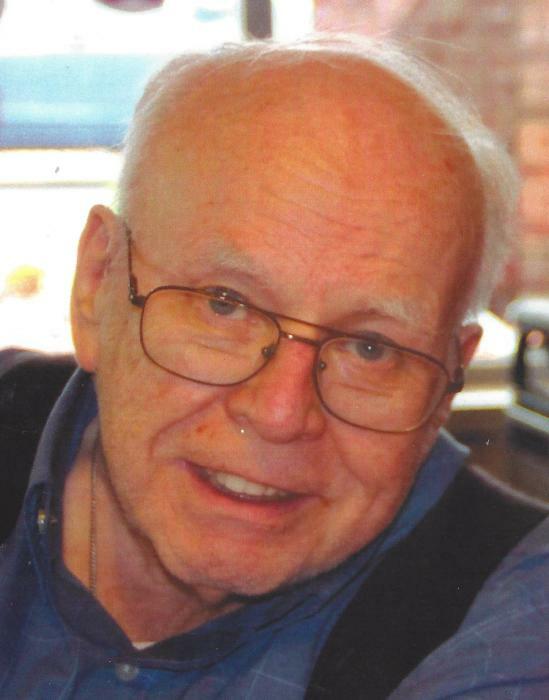 Bob was an active member of St. Mary Catholic Church, Hampton and with the Knights of Columbus. He was a car enthusiast and enjoyed watching and following baseball, especially the Chicago Cubs. In his younger years, Bob was a member of the Illinois National Guard. Survivors include his wife; children, Katherine Moseley, Chicago, Patrick (Nancy) Moseley, Cottage Grove, MN; grandson, Jeremy; sisters, Donna (Jerry) Newberry and Rose Fox; and brother-in-law, Larry Bowman. He was preceded in death by his sister, Virginia Bowman, brother and sister-in-law, Ronald and Joanne Moseley, and brother-in-law, Jerry Fox. The family would like to thank the nurses and caregivers at Park Vista and Genesis Hospice for the love and support given to Bob and his family.